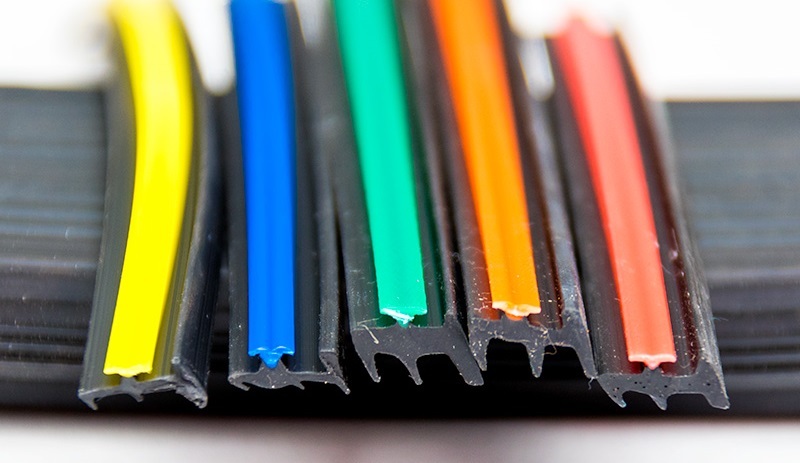 Standard plastic extrusions provide outstanding benefits. However, if you need a specialized or one-off product manufactured, then custom plastic extrusions are the appropriate solution. The difference is that customized products achieve a goal for your production not possible using standard extrusions. For the best results, it is imperative to use a plastic extrusion manufacturer with years of experience and unparalleled expertise when it comes to creating customized products. That way, you have the assurance that the finished part or component you need will meet if not exceed your expectations. For standard profiles, top plastic profile extrusion companies have products in inventory. Typically, these products consist of things that customers need on a regular basis such as tubing, angles, connectors, edging U or H channels, and so on. In comparison, custom plastic profiles are manufactured when you order based on your unique specifications. As part of the process that a reputable plastic extrusion manufacturer uses for customized parts are in-house product and tool design, color matching, labeling and packaging, secondary fabrication services, material certification, and even co-extrusion, which involves combining two or more materials in a single extruded unit. In other words, the process from start to finish focuses on producing something specifically for you. Think of customization of plastic extrusions as similar to buying a new car. You have two options. First, you could visit a dealership and choose a vehicle off the lot, or second, you could order a customized car that comes with unique features and amenities. Because manufacturing custom parts and components requires a particular skill, it is essential that you work with a manufacturing company that excels in making customized products. Sometimes, customers require custom products for their production needs. For instance, they may have equipment or machinery that needs a specialized part or component for operating purposes. However, other customers need customization for what they make for their customers, meaning they incorporate customized products into what they sell to consumers. Although you will have no problem finding companies that offer plastic extrusion services, they are not all of the same caliber. At RPM Industries, Inc. we rely on cutting-edge machines, superior quality materials, and highly trained and experienced operators to oversee the production of plastic extruding. As a result, you have the assurance of a precision finished product. Please visit us online or call today to speak with a representative regarding your unique production needs.